Finally, Real Internet TV Because It’s Internet TV. Hello, Pluto.tv! What is the coolest app I’ve found in a long time? Puto.tv. And what makes it so cool? The fact that it’s real internet TV that works all the time because it is internet TV. What do I mean by this? Well, I mean that Pluto.tv doesn’t try to take what you see on your television set in your living room and recreate it online. Instead, Pluto.tv curates videos and channels that are already on the internet, so they’re already streaming and ready to be played on your desktop, laptop, cell phone, or tablet. It streams live and prerecorded, and best of all, it’s free. Yes, I said it’s a free service… real free tv. Perhaps best of all, when set to HD, all the channels that are available in HD actually play that way like they’re supposed to. And I might as well add, what true internet tv source would be complete in today’s world without a channel devoted to cats? Yes cat lovers, there is a 24/7 cat channel. And Pluto.tv apparently believes in being fair to all because there is also a 24/7 dog channel. Channel 104 Country Hits – Ain’t nothin’ better ‘n some Hank first thang in tha mornin’ ever mornin’. Channel 301 Sport Highlights – If I miss tha big game to watch em blow stuff up, I can ketch the replay right cheer. It don’t get no better ‘n ‘is. Channel 306 Fight – It don’t matter if it’s boys or girls, a good fight’s a good fight. Girls’d be better, though. Channel 307 Fight Life – They followin’ Bobby Joe around with a camera ever’ Satidday night? Channel 311 Hockey Fights –More fightin’. Nuff said. Channel 313 Big Game TV – Big critters ‘n guys with guns shootin’ ’em. It don’t get no better’n this. Channel 409 Guns and Explosions – Yes, it does. Guys with guns blowin’ stuff up. It jes’ got better. Channel 411 Drivers and Cars – All about cars. Add trucks ‘n a cold beer ‘n I could set here all day. Channel 422 Slow TV – Do I really have to put commentary with this one? Channel 503 Funny or Die TV – If it don’t make me laugh, somebody’s gonna die. That’s a win/win either way in my book. Channel 512 Classic Toons – Nuttin’ like some classic rock ‘n roll ta go ta sleep ta ever’ day, is ‘ere? Channel 604 Food – Rednecks and food go together like feet ‘n socks. Channel 704 Polaris –They got a channel all ’bout a 4-wheeler? Channel 709 Grand Theft Auto – Tryin’ ta bone up on my homework a lil’ bit so’s I don’t do five ta ten in tha pin ag’in. Now tell me, have you ever seen a channel line-up on any other television provider like that? How can it not be aimed at rednecks? And therein lies the genius of this whole thing. If you get the rednecks hooked, the rest of the world will follow because there are rednecks everywhere. There really is something for everyone. I have never found a time, day or night, that I couldn’t find at least two things on at the same time that interest me, and one is not always on the redneck list, LOL. I really want to see this take off like a rocket. Pluto.tv very well could change the way we watch television forever. And we can all say I remember when like we do about the telephone. 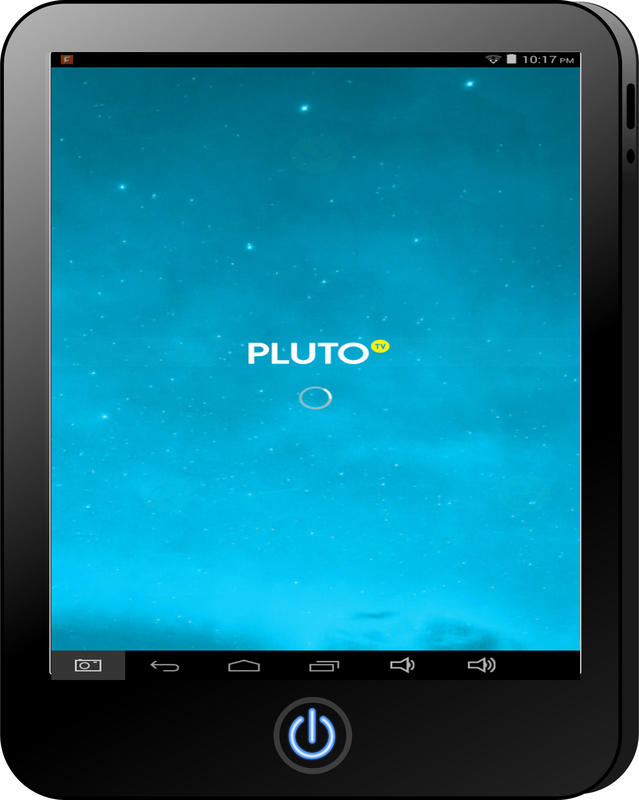 So please give Pluto.tv a try and let me know what you think of it in the comments below.